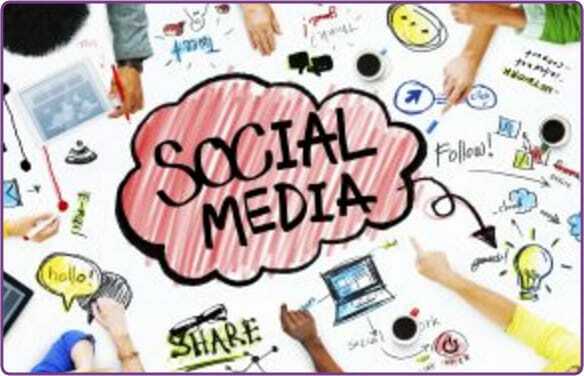 The use of social media marketing by businesses is growing day by day. Lots of businesses still don’t understand the importance and the power, but many are seeing the potential of using social media in their business whilst still using many offline marketing methods such as networking, direct mail, eCampaigns etc. Whilst many businesses would like to implement social media into their marketing strategies they just haven’t the time and the resources to do this. ZC Social Media can help businesses with their everyday social media management. We can build your social media profiles, increase your customer base within your target market online, increase your brand awareness, save you money and also improve your interaction and conversation with your clients! Whether you’re looking for just a basic package or full bespoke management package we at ZC Social Media can help you utilise the full potential of social media for your business. We can take your business to the next level online! We have various packages you can choose from, and if you would like to add or remove different tasks or activities we can build a bespoke package for you. We will concentrate on the most used social media platforms YouTube, Facebook, Twitter, LinkedIn and Instagram to generate maximum exposure for your brand and increase its awareness with your target market and look to improve your online presence. I commissioned ZC social media to handle all of my social media requirements in November 2015. Six months later my twitter followers have topped 14k, my seminars are now regularly filling up and my book sales have increased by 400%. If this isn’t proof that having the right social media management is excellent value for money then I don’t know what is! ZC have been very professional from the outset and have a very proactive approach to my requirements. If you are thinking can I afford to do this, you should be thinking can I afford not to do this! To find out costs of packages please email info@zcsocialmedia.com or call 0330 102 5535. Set up costs £199.00 + VAT, and monthly management costs from £400.00 + VAT per month.